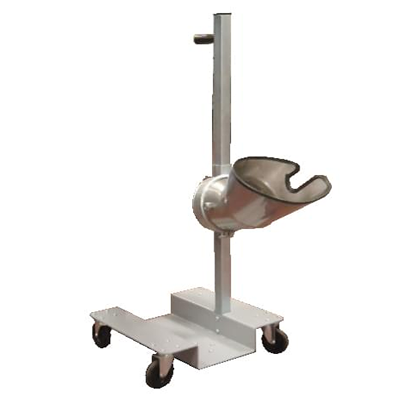 Vehicle exhaust fumes can irritate the eyes and respiratory tract and are a risk to health. Vehicle exhaust emissions contain carbon monoxide, a poisonous gas. Prolonged exposure to diesel fumes, especially blue or black smoke, may lead to coughing and breathlessness. Long term repeated exposure may also increase the risk of lung cancer. By far the most effective means of controlling fumes emitted from a vehicle exhaust is to capture it as it leaves the tailpipe. 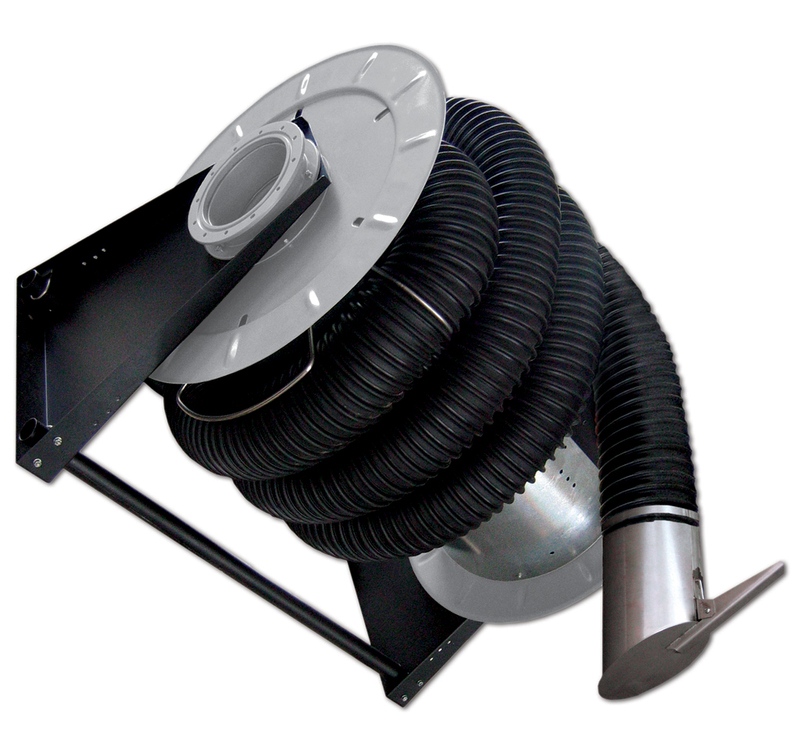 We supply a variety of automotive exhaust extraction solutions manufactured in Italy by Worky including centrifugal fans, hose reels, sliding suction rails and exhaust nozzles. Worky has a reputation which is second to none, supplying many of the large vehicle manufactures around the world. 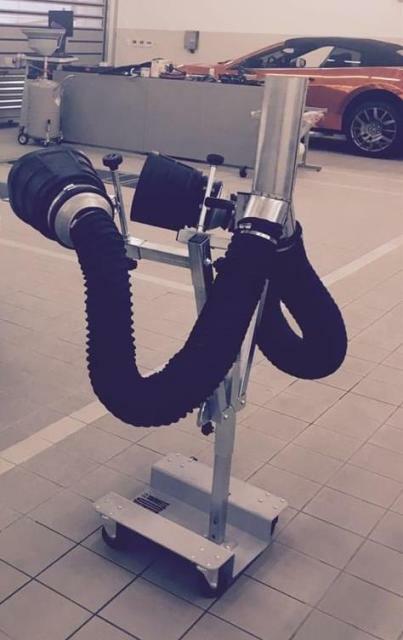 Non contact Exhaust Nozzles, perfect when you can not access the tailpipe with a standard nozzle. 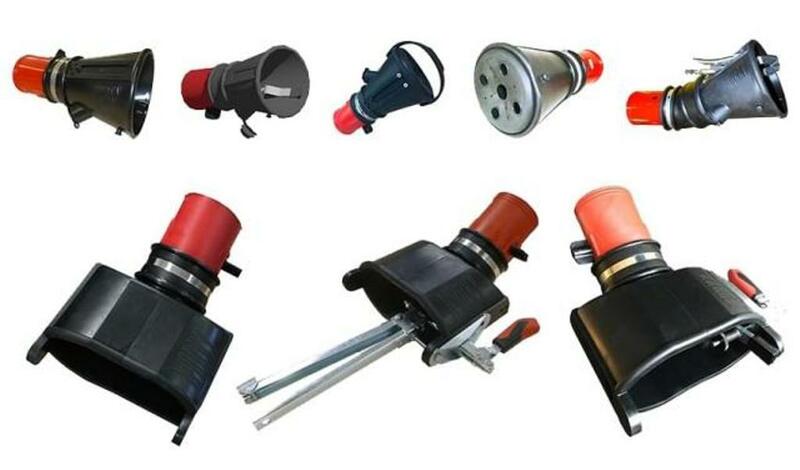 Exhaust Extraction Nozzles to suit many different tailpipe designs.